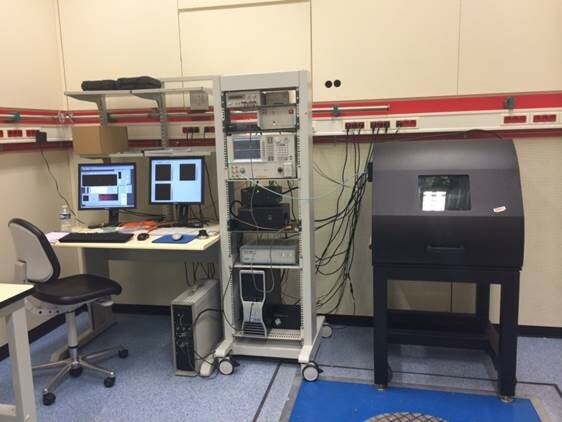 The aim of this work package is to develop and validate the metrology tools, protocols and standards which are needed by industry in order to control the wafer/dies thinning and bonding processes which are crucial for 3D heterogeneous integration technology. Wafer/die bonding is at the core of 3D technology but in order to be economically viable for high volume industrial production, the processes needs to have an acceptable yield. Consequently the measurement and control of the key dimensional parameters (i.e. curvature, roughness, flatness, alignment) with the lowest possible uncertainty in a traceable way is of paramount importance. Given the shrinking of dimensions required by the form factor optimisation of 3D devices, the metrology solutions will need to have high spatial resolution (submicrons for x-y and nm for z) over the interconnect scale (micron, submicron), the die scale (mm to cm) and the wafer scale (200 mm, 300 mm). 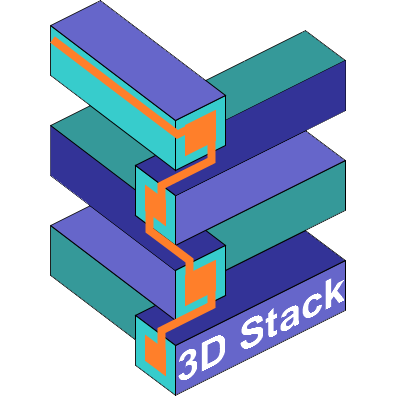 At the same time, given the fact that 3D integration is dealing with functional tiers (wafers and/or dies), industrial solutions need to be non-destructive. The first challenge that WP2 will address is an assessment of the need in terms of pertinent dimensions and the nature of the devices that will be studied. Indeed, this will be a key step given the diversity of the substrate materials (i.e. silicon, silicon oxide, glass, Sapphire…), interconnect materials (such as Cu, Au, Ni, Sn, Ag) and the dimensions involved in the different processes. For dimensional measurements, a set of different optical techniques is currently available such as optical microscopy, confocal microscopy, chromatic confocal microscopy, white light scanning interferometry, mechanical profilometry, acoustic microscopy or atomic force microscopy. All these measurement techniques give information on the different dimensional parameters of interest. However, as the industrial need is today clearly towards areal measurements, the way to compare the measurement results of such techniques and to take into account their different bandwidths is not standardised and it is not clear what the reference metrology and the pertinent standards will be. The bonding yield will be linked straight to the alignment of the tiers. Thus wafer to wafer alignment or die to wafer alignment will need to be done through different materials to control alignment quality before and after bonding. This will be done with micron to submicron and even within a decade of nanometres’ accuracy. In addition, the bonding/thinning surfaces and interfaces will need to be inspected for quality control. The aim is to control the presence of defects (voids, particles), which might be from millimetres to nanometres in dimension, and also the nature of these defects, e.g. type of contamination. The first task of the WP will define and fabricate the bonded and thinned wafer and die test structures for the development of traceable measurement techniques and methodologies to be used in later tasks. In fact, given the intrinsic heterogeneity of 3D integration technology, an initial selection and focus on some materials, technologies and dimensions is needed. It is expected that in the future the work developed in this context might be generalised to other materials, technologies and dimensions.